To fix the Tesla powerwall 6 anchors with stainless steel screws (item 24909) are required. Buying customers have participated in a Tesla-training on extradition and present a Authorized Reseller number when ordering. In addition, the service package of SMA (item 24980) has to be ordered together with each order. 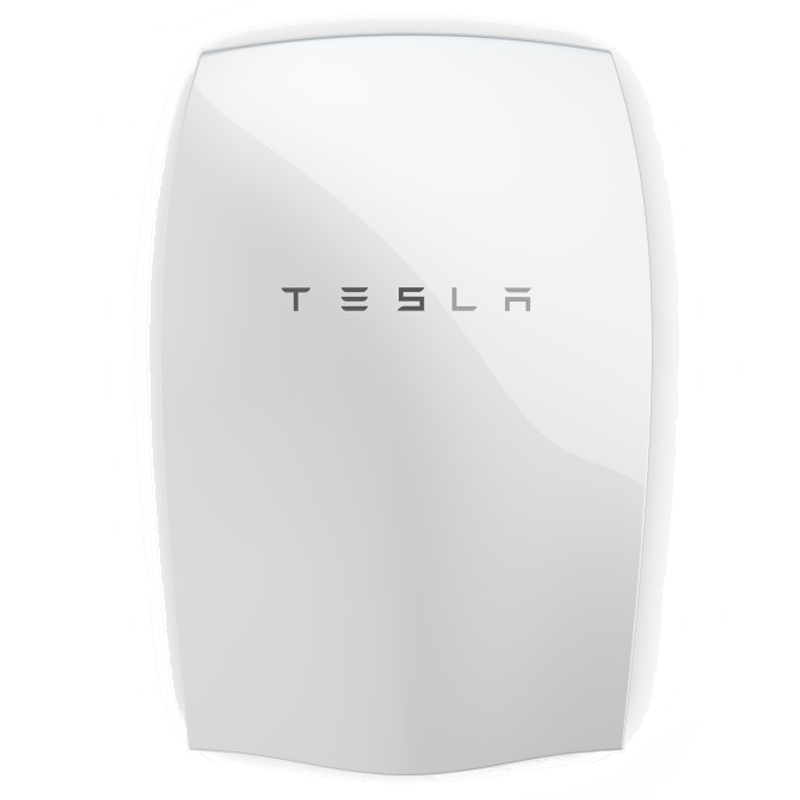 Current generation home batteries are bulky, expensive to install and expensive to maintain. In contrast, Powerwall's lithium ion battery inherits Tesla's proven automotive battery technology to power your home safely and economically. Completely automated, it installs easily and requires no maintenance. Panels convert sunlight into electricity that charges Powerwall and powers your home during the day. Without solar, Powerwall can reduce time of use power bills by strategically shifting energy consumption. The home battery is charged with electricity generated by solar panels or from the utility grid. The inverter converts direct current electricity from solar panels, the grid and Powerwall into the alternating current used by your home's lights, appliances and devices. Electricity from the inverter is sent to your home's electrical panel. For applications without solar, and night time, electricity generated by the power company is sent from the electrical panel to the inverter to charge the Powerwall. Each Powerwall has a 6.4 kWh energy storage capacity, sufficient to power most homes during the evening using electricity generated by solar panels during the day. Multiple batteries may be installed together for homes with greater energy needs.